Ohio property owners both commercial and residential, have certain legal obligations to keep their premises reasonably safe for customers, guests, and other lawful visitors. If you slipped or tripped and fell due to neglect or a hazard and suffered serious injuries, you may have a right to compensation. There are many factors that determine if you have a valid case even if you were hurt. 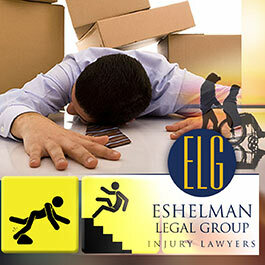 The law firm of the Eshelman Legal Group understands Ohio laws that pertain to slip and fall injuries. 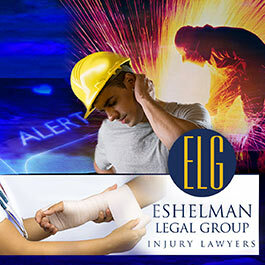 We can help you in regards to your specific injury claim. Ohio also has statute of limitation laws. This means, even though you may have a valid case, and you were seriously injured because of someone else's neglect, if you decide to wait before taking action, you could forfeit your case completely. 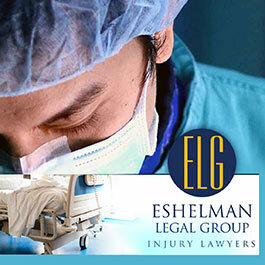 Do not hesitate to make your call to the Eshelman Legal Group. Your initial consultation is free and we do not get paid unless we win your case. 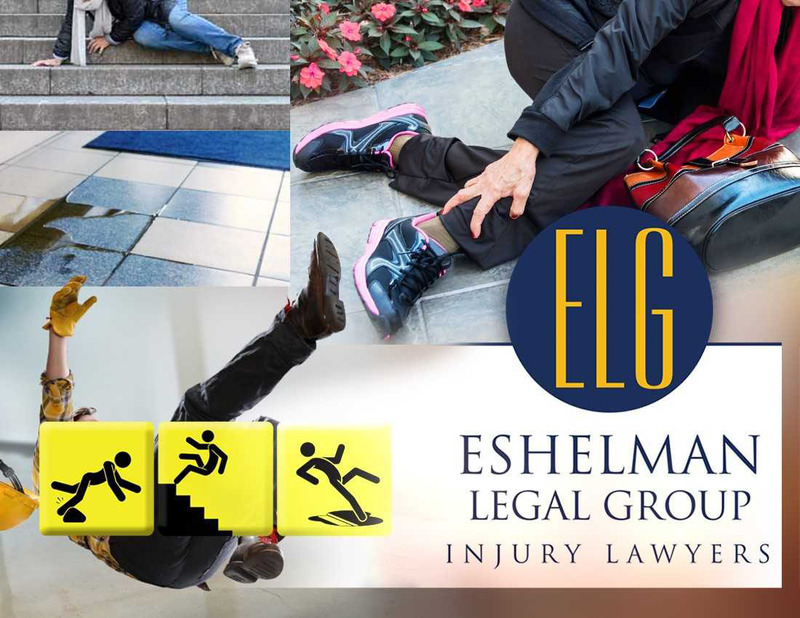 With over 40 years helping the injured of Ohio, the Eshelman Legal Group is proud to have near perfect ratings from our clients. We strive to be the best in customer service, knowledge of Ohio injury law and the court system. Our law firm is well respected in the Ohio courts and with the major insurance companies. Do not hesitate to make your call. Call 1-800-365-0001. "We'll Make Things Right".